Simple & Quick Car Scrapping Service for End Of Life Vehicles. Reliable and Fast Skip Hire in Sussex and Surrounding Areas. At LightBros, we are committed to providing a straightforward and simple service for our customers. 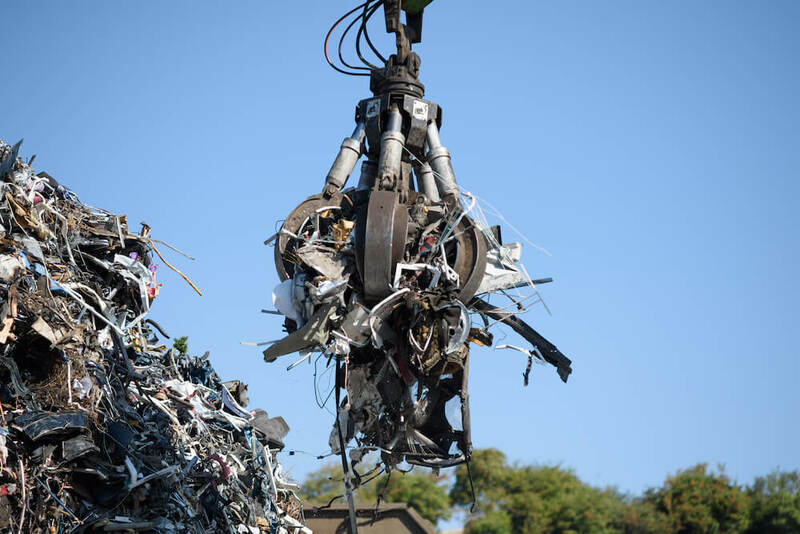 With over 50 years working in the waste management industry, our experienced team process and recycle scrap cars, general scrap metal, plastic, electronics and more – no matter how small or how large the job. 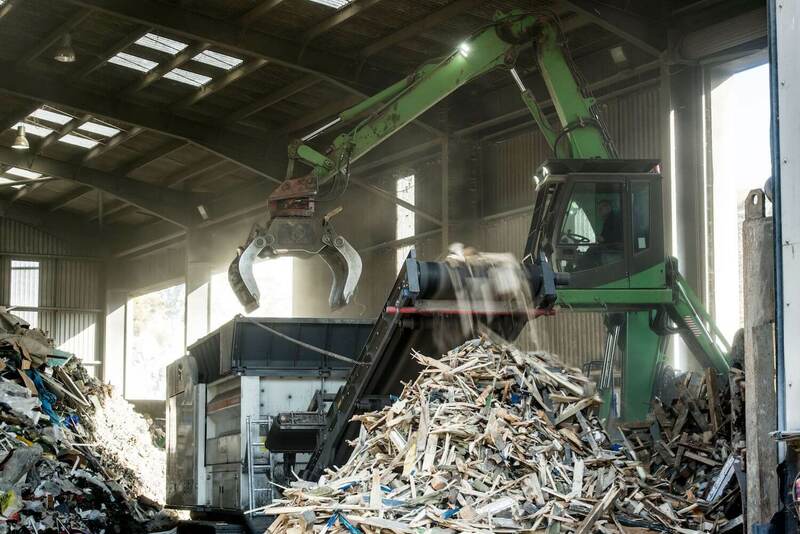 If you have any questions about what we can recycle, get in touch with our friendly team or simply come visit our site in the heart of Sussex. We buy and sell all metals, including iron, steel and aluminium, as well as mixed non ferrous or precious metals. 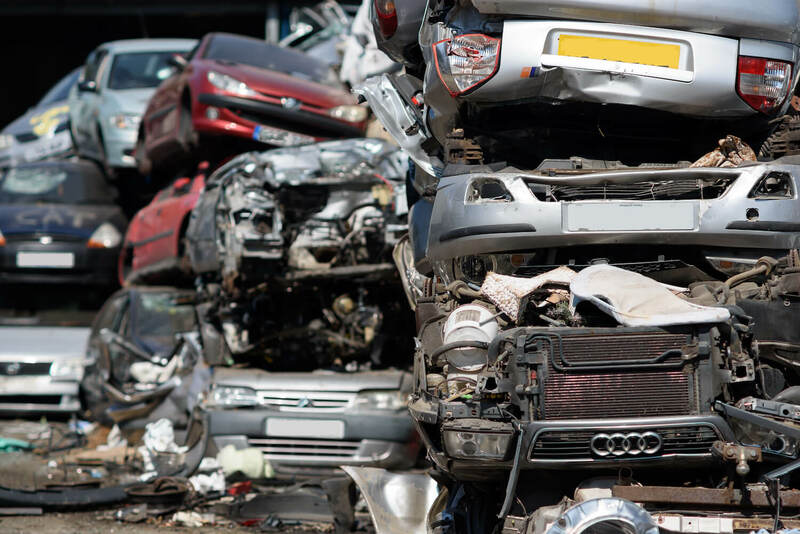 We have re-handling, depollution and treatment equipment for safe and compliant recycling of end of life vehicles (ELVs). 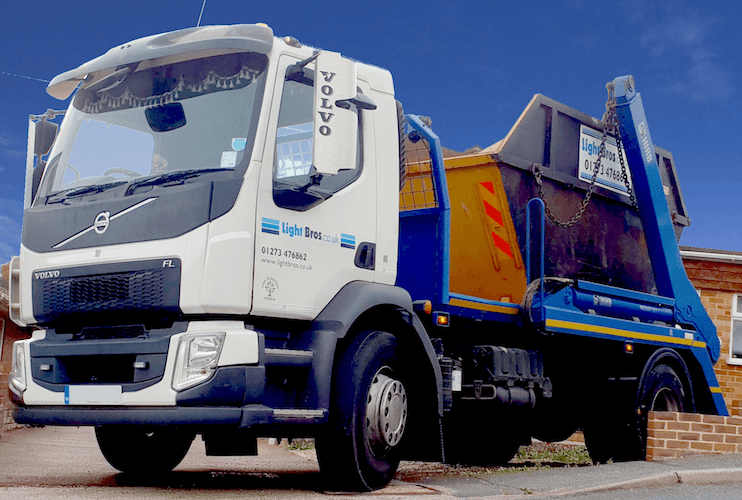 We supply commercial and domestic customers with a wide range of skips – from mini skips for garden waste to large containers for industrial use. We have over 15 years experience in the sorting and granulation of waste plastic, which is subject to rigorous quality control and more. 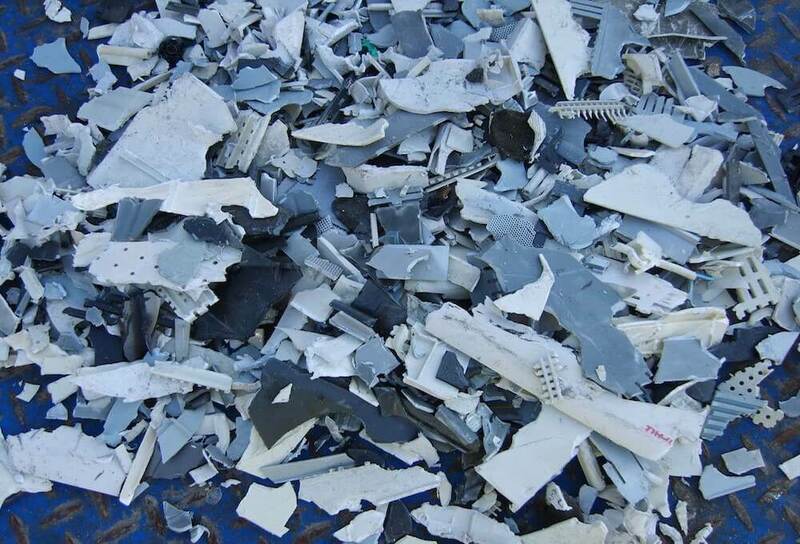 We dispose of thousands of types of materials for businesses and homeowners. 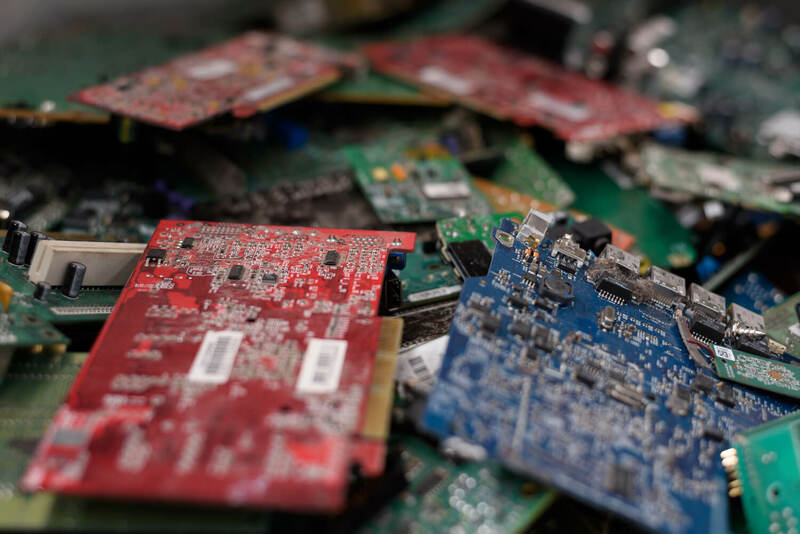 We have a wide range of re-use, recycling, recovery and other specialist operations for Waste Electrical and Electronic Equipment. 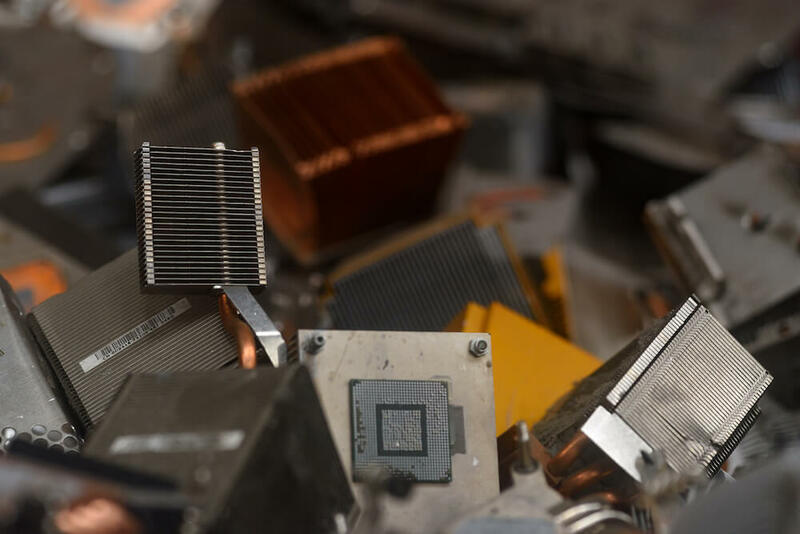 We offer safe, fast and secure methods of destroying computers, hard drives and electronic media devices. We are WEEE compliant. 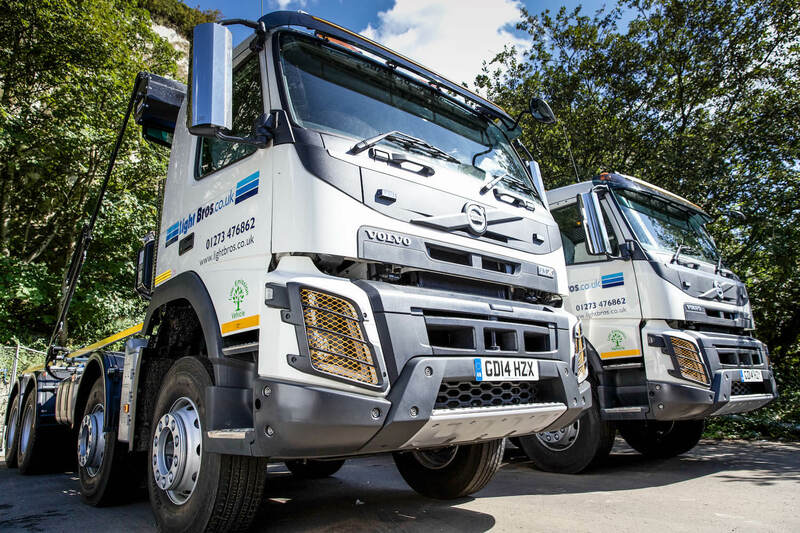 We help with the clearance and removal of waste from both the construction and demolition of commercial and residential sites. 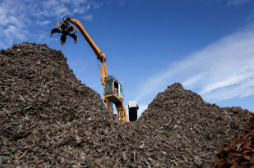 WE BUY ALL GRADES AND QUANTITIES OF SCRAP METAL. HIRE OUR SKIPS AND CONTAINERS TO REMOVE YOUR DRY WASTE. Or fill out the form below and we’ll get back to you.